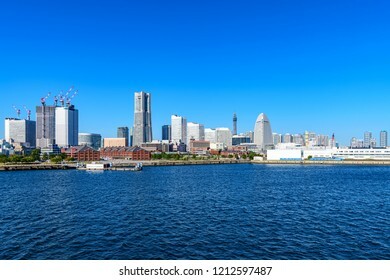 Welcome to JPRichard's Page. 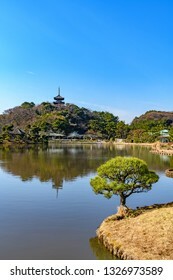 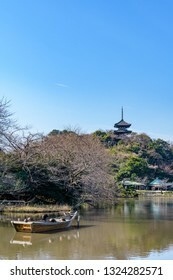 I am a travel photograher from Yokohama in Japan. 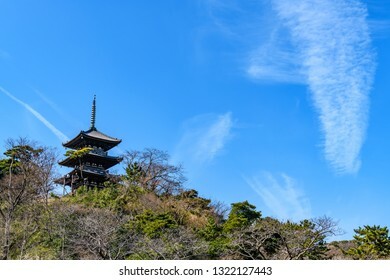 3,263 stock photos, vectors, and illustrations are available royalty-free. 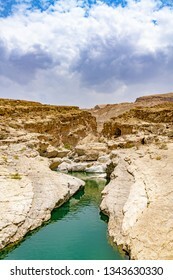 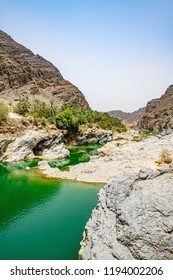 Wadi Bani Khalid in Oman. 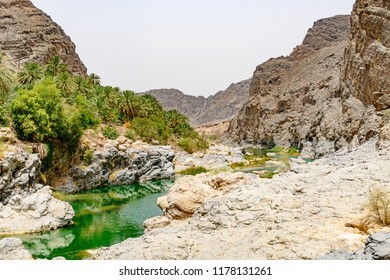 It is located about 203 km from Muscat and 120 km from Sur. 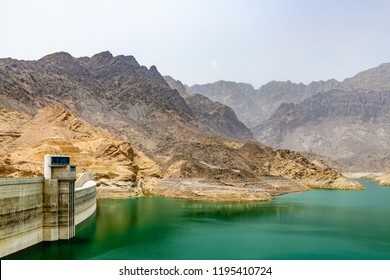 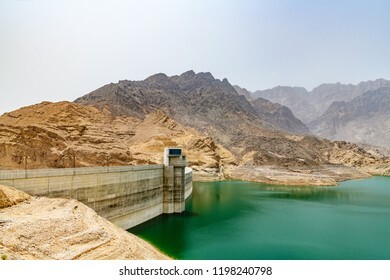 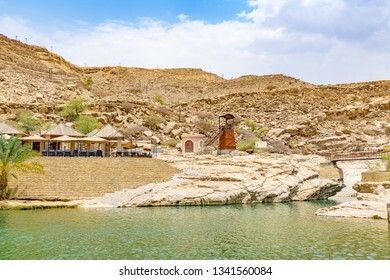 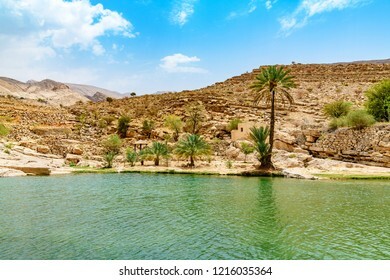 Wadi Dayqah Dam in Qurayyat, Oman. 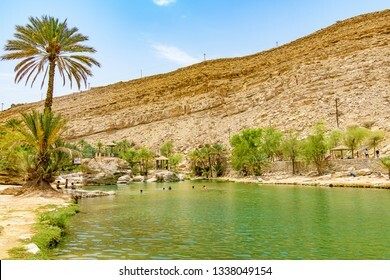 It is located about 70 km southeast of the Omani capital Muscat. 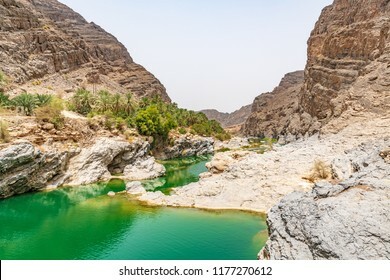 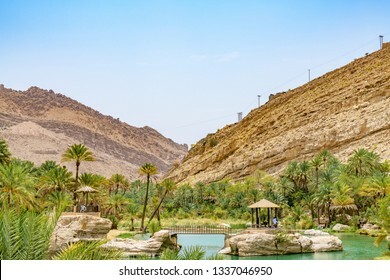 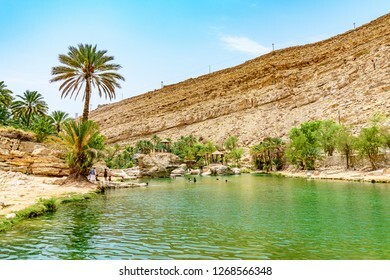 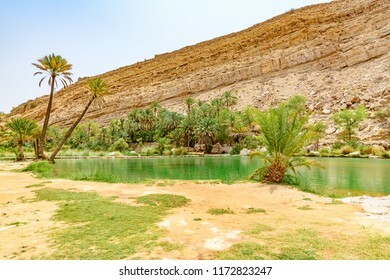 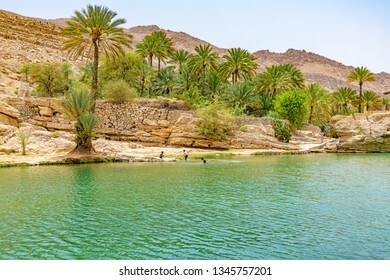 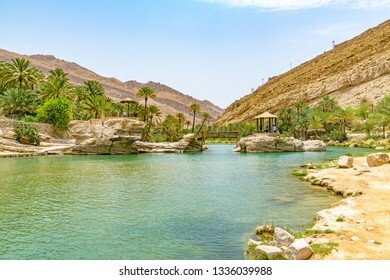 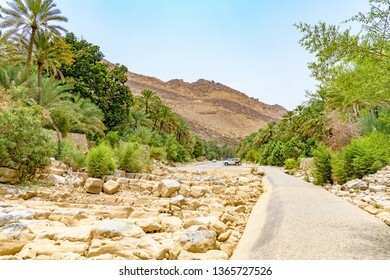 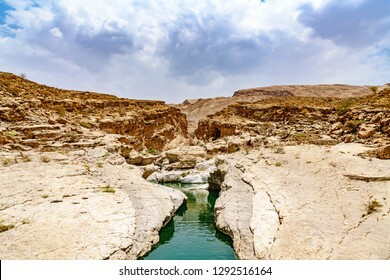 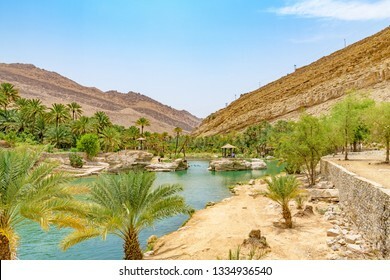 Wadi Al Arbeieen in eastern Muscat Governorate, Oman. 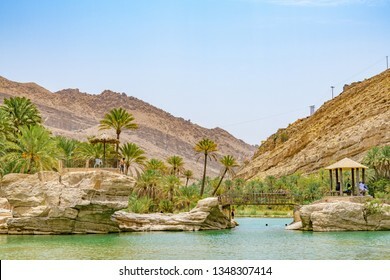 It is located about 120 km from Muscat. 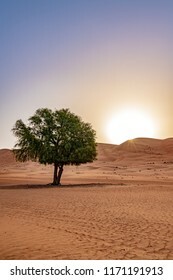 Wahiba Sands in Oman at sunrise. 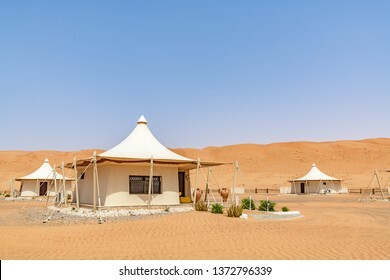 It is known as Sharqiya Sands or Ramlat al-Wahiba. 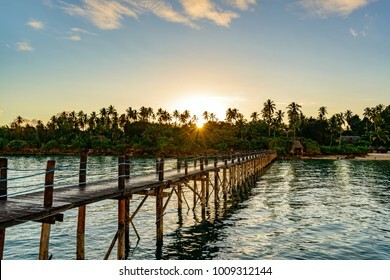 Zanzibar Island in Tanzania at morning. 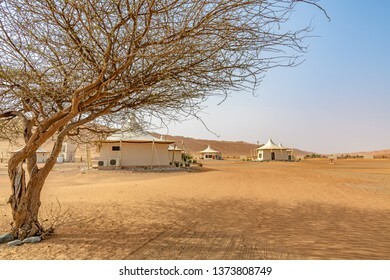 Zanzibar is a semi-autonomous region of Tanzania in East Africa. 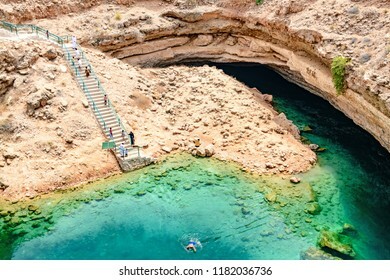 Bimmah Sinkhole in eastern Muscat Governorate, Oman. 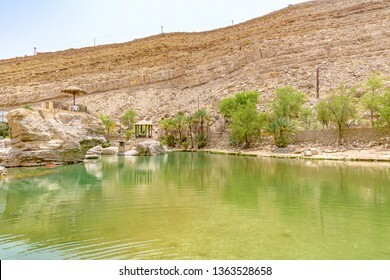 It is 50 m by 70 m wide and approximately 20 m deep. 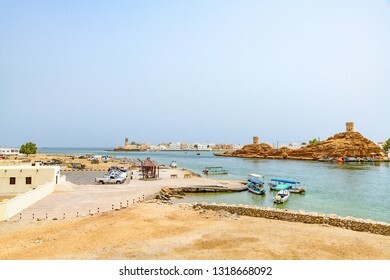 Sur, Oman - August 16, 2018: Sunaysilah Fort in Sur, Oman. 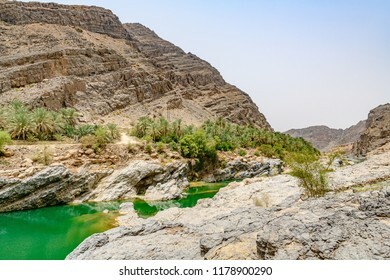 It is located about 150 km southeast of the Omani capital Muscat. 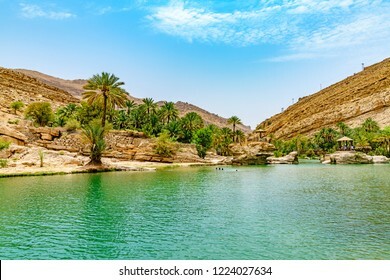 Al Wasil, Oman - August 15, 2018: Wahiba Sands in Oman at morning. 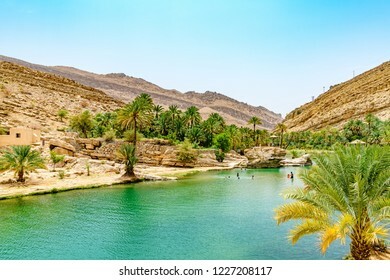 It is known as Sharqiya Sands or Ramlat al-Wahiba. 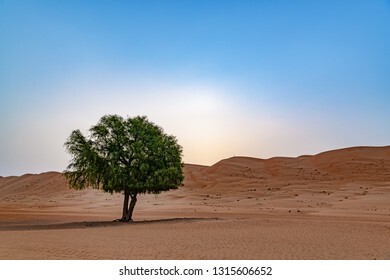 Zanzibar Coast Landscape in Tanzania. 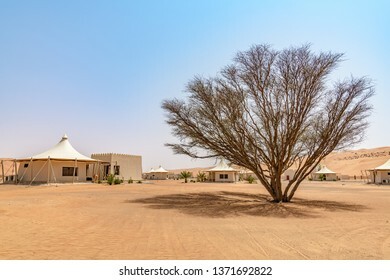 Zanzibar is a semi-autonomous region of Tanzania in East Africa. 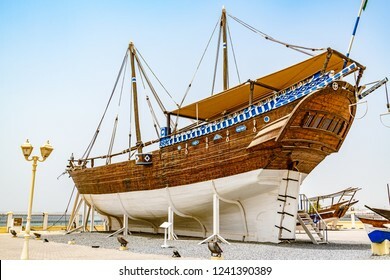 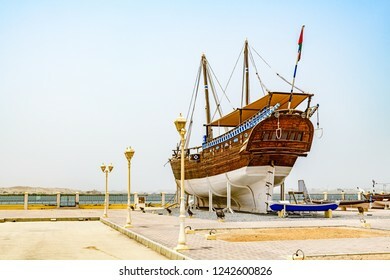 Sur, Oman - August 16, 2018: Fateh Alkhair Ship at Al Qanjah Boat Yard in Sur, Oman. 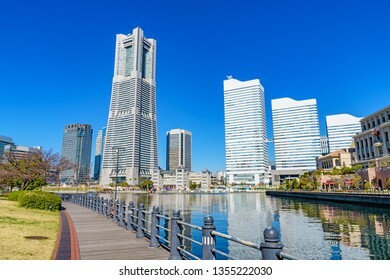 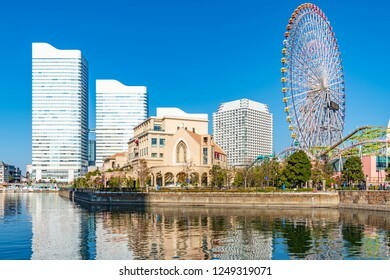 Yokohama, Japan - March 24, 2019: Yokohama Minato Mirai 21 in Yokohama, Japan. 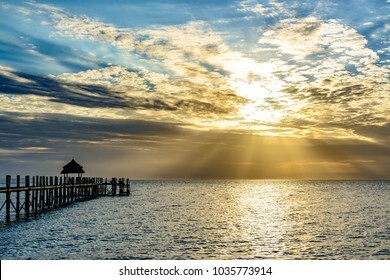 Sunrise of Zanzibar island in Tanzania. 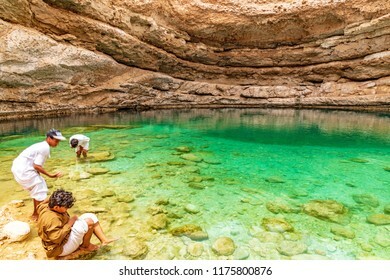 Zanzibar is a semi-autonomous region of Tanzania in East Africa. 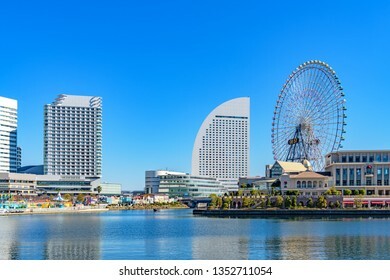 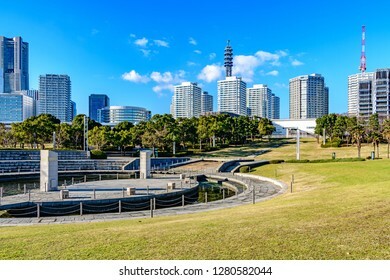 Yokohama, Japan - December 30, 2018: Yokohama Minato Mirai 21 at Rinko-Park in Yokohama, Japan. 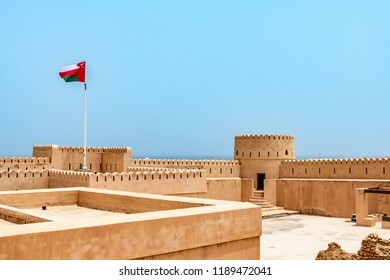 Sunaysilah Fort in Sur, Oman. 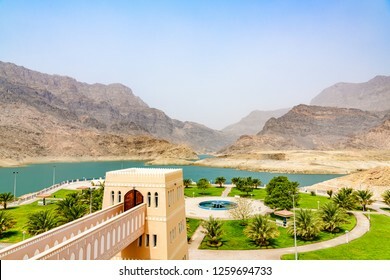 It is located about 150 km southeast of the Omani capital Muscat. 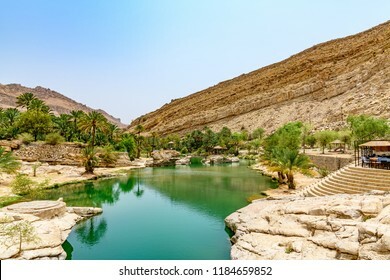 Wadi Bani Khalid, Oman - August 14, 2018: Wadi Bani Khalid in Oman. 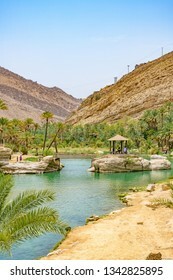 It is located about 203 km from Muscat and 120 km from Sur. 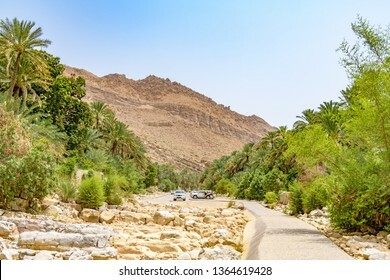 Sur, Oman - August 16, 2018: Sur in Ash Sharqiyah Region, Oman. 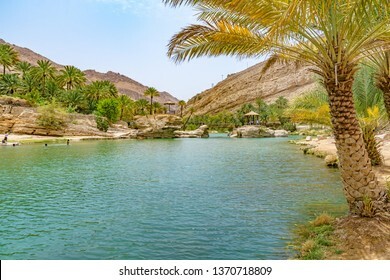 It is located about 150 km southeast of the Omani capital Muscat. 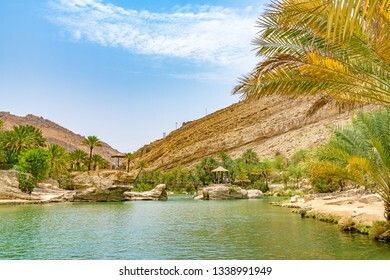 Wahiba Sands in Oman at early morning. 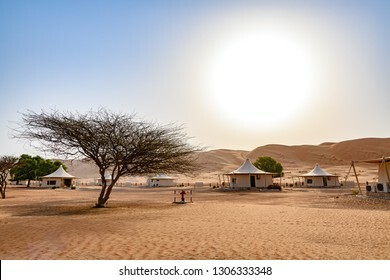 It is known as Sharqiya Sands or Ramlat al-Wahiba. 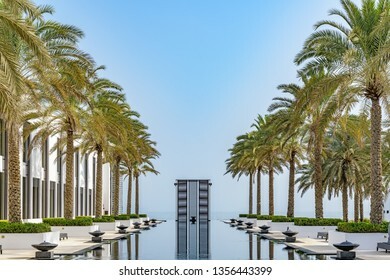 Resort of Zanzibar Island in Zanzibar, Tanzania. 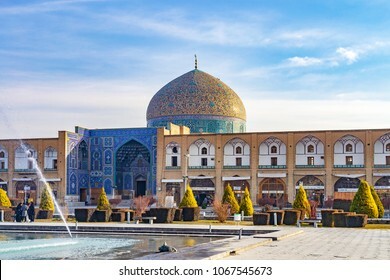 ISFAHAN, IRAN - December 31, 2011: Sheikh Lotfollah Mosque at Naqsh-e-Jahan Square in Isfahan, Iran. 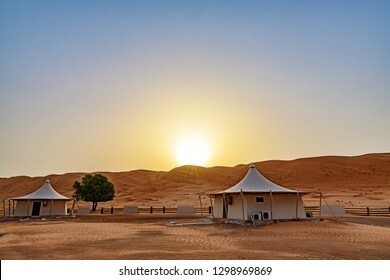 Al Wasil, Oman - August 15, 2018: Wahiba Sands in Oman at sunrise. 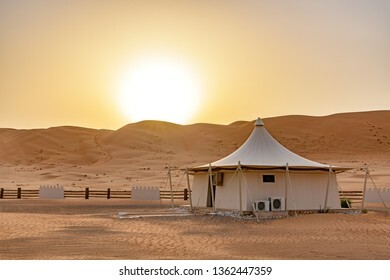 It is known as Sharqiya Sands or Ramlat al-Wahiba. 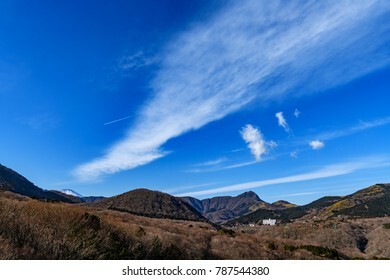 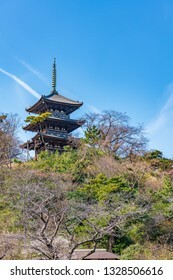 Mount Hakone in Hakone, Kanagawa, Japan. 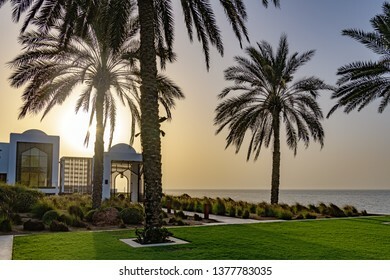 Muscat, Oman - August 17, 2018: The Chedi Muscat in Muscat, Oman at sunset. 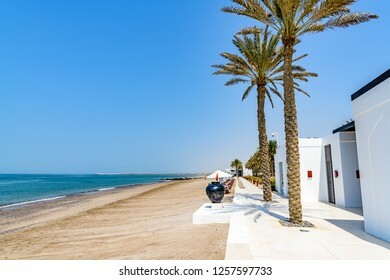 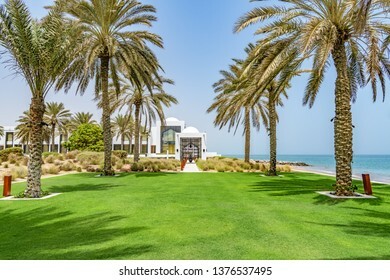 Muscat, Oman - August 17, 2018: The Chedi Muscat in Muscat, Oman. 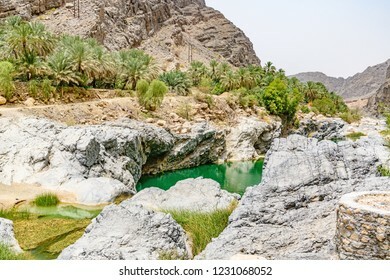 Qurayyat, Oman - August 13, 2018: Bimmah Sinkhole in eastern Muscat Governorate, Oman. 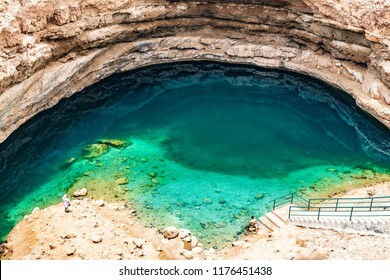 It is 50 m by 70 m wide and approximately 20 m deep. 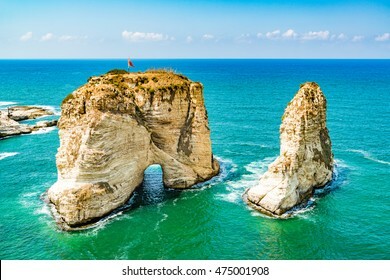 Pigeon Rocks in Raouche, Beirut, Lebanon. 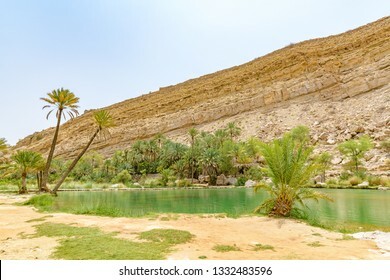 Al Wasil City, Oman - August 15, 2018: Wahiba Sands in Oman. 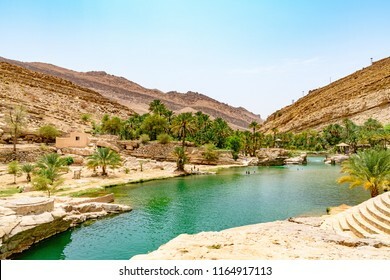 It is known as Sharqiya Sands or Ramlat al-Wahiba. 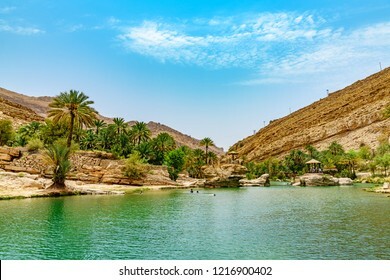 Al Wasil, Oman - August 15, 2018: Wahiba Sands in Oman. 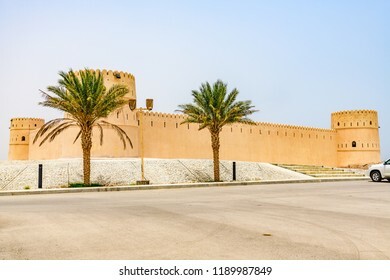 It is known as Sharqiya Sands or Ramlat al-Wahiba. 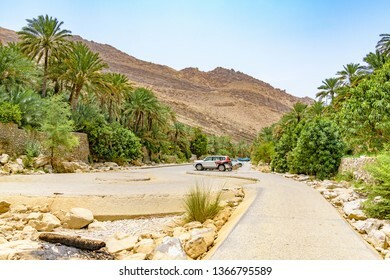 Muscat Coast Landscape in Muscat, Oman. 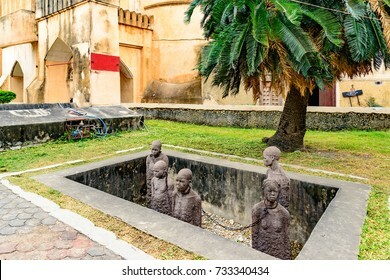 Stone Town, Zanzibar - August 14, 2017: Slavery Memorial at Old Slave Market/Anglican Cathedral in Stone Town, Zanzibar, Tanzania. 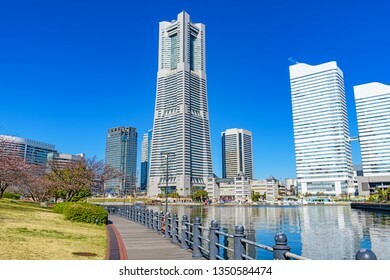 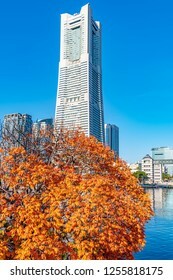 Yokohama, Japan - December 2, 2018: Yokohama Landmark Tower in Yokohama, Japan. 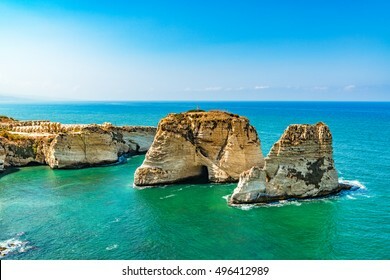 Pigeon Rocks at Raouche in Beirut, Lebanon. 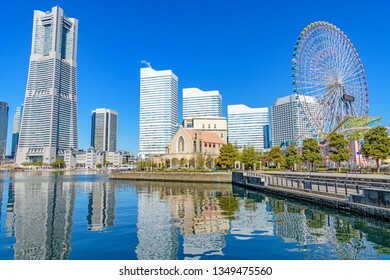 Yokohama, Japan - December 2, 2018: Yokohama Minato Mirai 21 in Yokohama, Japan. 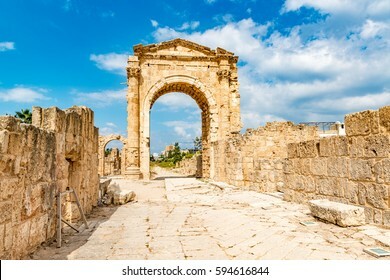 Al Bass archaeological site in Tyre, Lebanon. 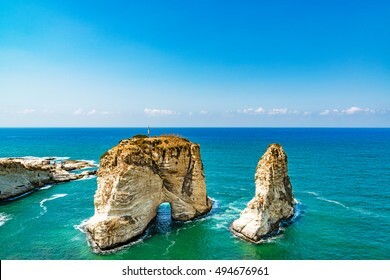 It is located about 80 km south of Beirut. 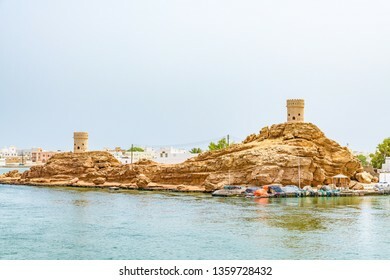 Tyre has led to its designation as a UNESCO World Heritage Site in 1984. 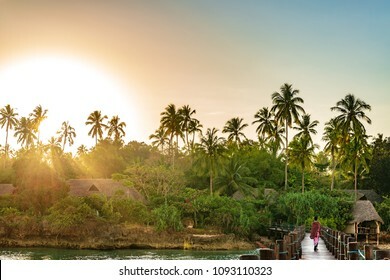 Zanzibar island in Tanzania at early morning. 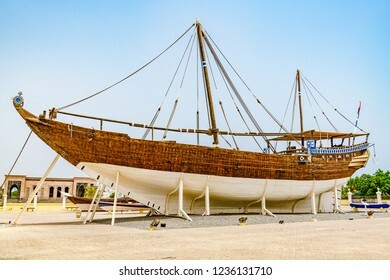 Zanzibar is a semi-autonomous region of Tanzania in East Africa. 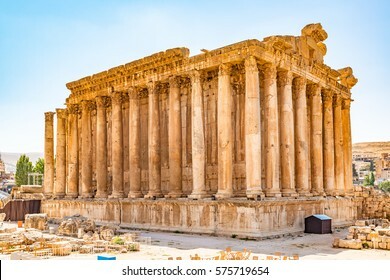 BAALBEK, LEBANON - August 14, 2016: Temple of Bacchus at Baalbek in Lebanon. 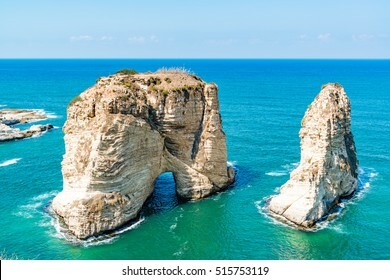 It is located about 85 km northeast of Beirut and about 75 km north of Damascus. 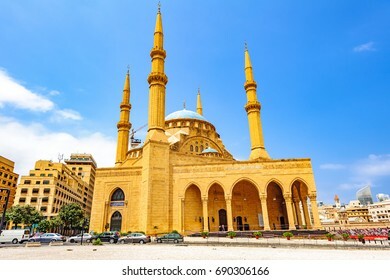 BEIRUT, LEBANON - August 15, 2016: Mohammad Al-Amin Mosque in Beirut, Lebanon. 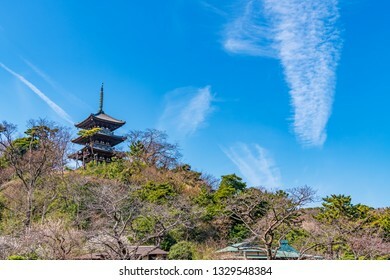 It is known as the Blue Mosque. 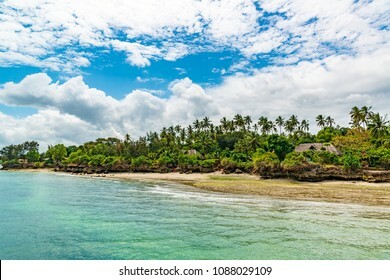 Unguja Coast Landscape in Tanzania. 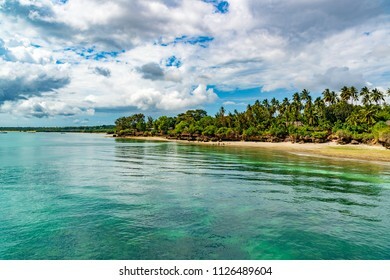 Unguja is known as Zanzibar Island. 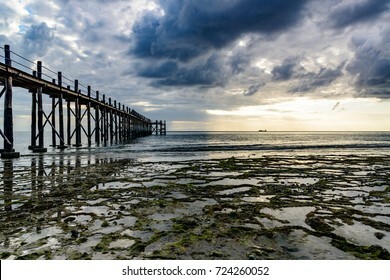 ZANZIBAR, TANZANIA - August 13: Sunset of Stone Town in Zanzibar, Tanzania on August 13, 2017. 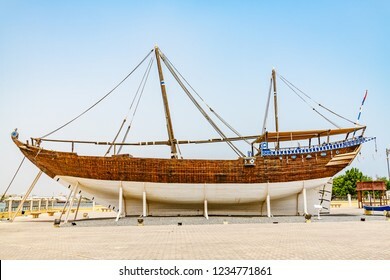 Zanzibar is a semi-autonomous region of Tanzania in East Africa. 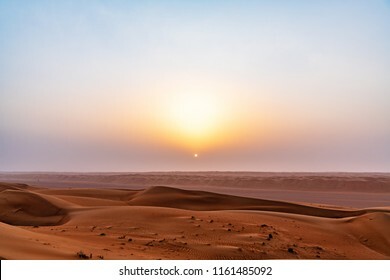 Zanzibar Island in Tanzania at sundown. 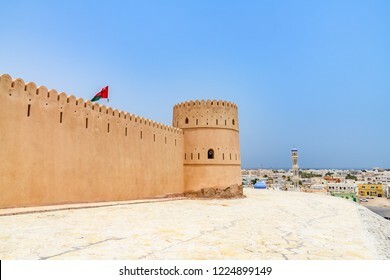 Zanzibar is a semi-autonomous region of Tanzania in East Africa. 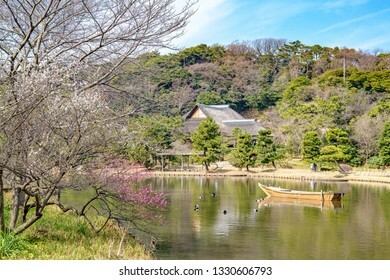 Yokohama, Japan - February 24, 2019: Kakushokaku at Sankei Garden in Yokohama, Japan. 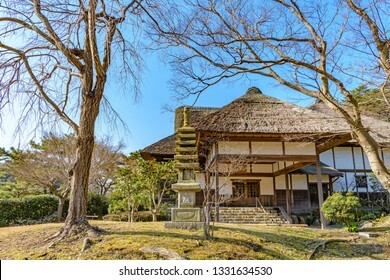 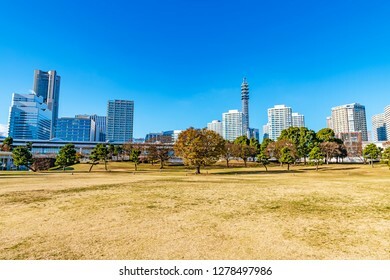 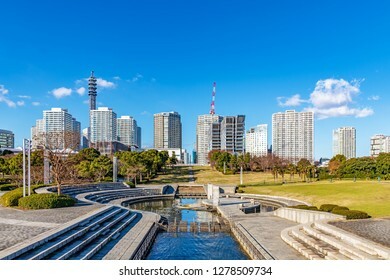 Yokohama, Japan - February 24, 2019: Sankei Garden in Yokohama, Japan. 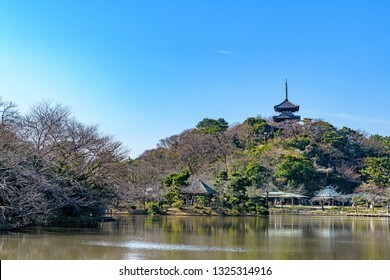 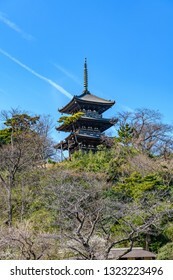 Yokohama, Japan - February 24, 2019: Tomyo-temple's former Three-storied Pagoda at Sankei Garden in Yokohama, Japan. 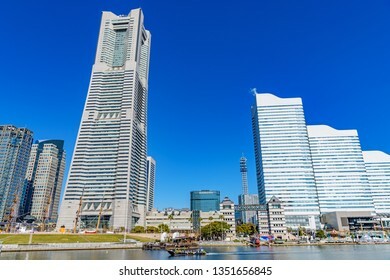 YOKOHAMA, JAPAN - October 21, 2018: Yokohama city buildings in Yokohama, Japan at Osanbashi-Pier. 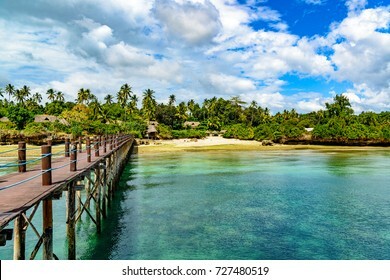 Zanzibar Island in Tanzania. 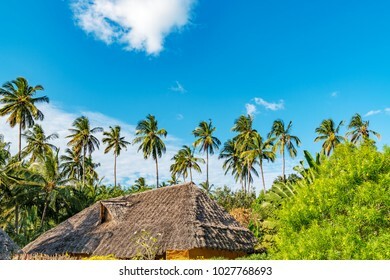 Zanzibar is a semi-autonomous region of Tanzania in East Africa. 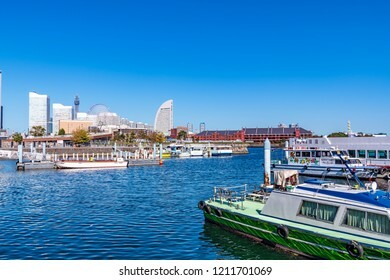 YOKOHAMA, JAPAN - October 21, 2018: Port of Yokohama in Yokohama, Japan.